Richard Brendan’s meaningful and timely message of wholeness encourages audience members to live their lives with passion, purpose, and love. 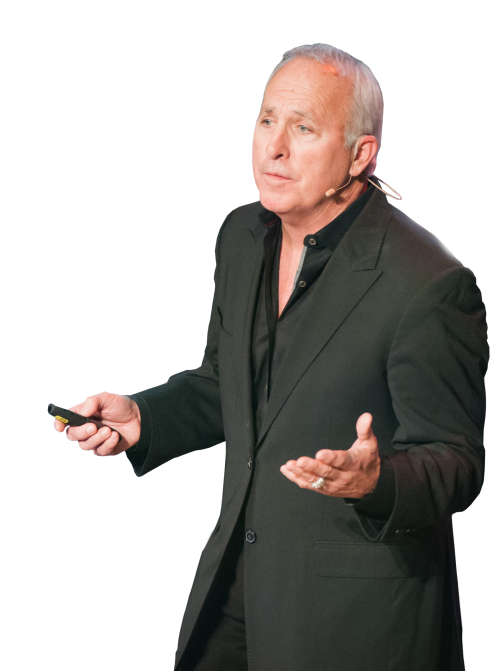 Richard Brendan is a professional keynote speaker and retreat facilitator, engaging audiences with passion and humor. He works for a wide variety of clients, from Fortune 500 companies to small businesses, national and international associations to smaller non-profits and retreats. If your organization, church, or business is looking for a dynamic keynote speaker or retreat facilitator, look no further. Richard is available for speaking engagements, keynote address presentations, and retreats. Here are a few brief descriptions of Richard’s more popular speaking topics. These can be adapted to work in a variety of conference or meeting sessions as short information talks, longer formal presentations, or even half day workshops. Each presentation can be tailored to dovetail perfectly into your event or conference, or Richard can create a new presentation expressly for your event. Please click here to connect with Richard to request more information or inqure about availability. In this presentation, Richard shares stories and insights based on his 16 years as a hospice chaplain. He will explain that awareness of death is the secret of life, and how love calls each of us to make death our constant companion. Learn how the awareness of death helps heal one’s wounds; and refine one’s purpose; and leads to a fearless, authentic life. When we express fully all that we are, we participate in the flow of life. We are not meant to sit on the sidelines, passively watching others. We are meant to use our unique talents in service of others, be fully engaged in life and embrace each priceless moment. In this motivational presentation, perfect for corporations and wellness conferences, Richard shares wisdom designed to provide the tools to help anyone live a richer and fuller life. In the ultimate expression of love we take someone deeply into our heart. Being seen and heard without being judged is a precious gift we can offer to other beings. It is only when love is present that others feel safe enough to share their own selves authentically. In this presentation, Richard draws on his years of experience as a mentor, coach, and chaplain to help others understand how to utilize this skill while navigating difficult conversations in life or at work. The practice of medicine has become heavily dependent on the use of technology, often at the expense of human connection and spiritual engagement. In the face of this, healthcare practitioners may find it difficult to focus on the patient. This talk helps to clarify that the goal of medicine should be to enrich people’s lives, not just prolong them. The videos below are recordings of Richard presenting in a variety of situations. Please click here to connect with Richard. Excellent speaker! Richard was very insightful and enthusiastic. We were very pleased with the participants’ reaction to Richard’s presentation and coaching sessions, and highly recommend both to other organizations. We’ve already spoken with Richard about providing another presentation for an upcoming conference. Richard was very inspiring, entertaining and thought provoking. His presentation was very beneficial to our clientele, friends, and employees. We look forward to future opportunities to share his insights and enthusiasm. I wanted to thank you for your inspiring presentation. You presented sound leadership guidelines with an energetic style. I plan to recommend you as a speaker to several of the organizations of which I am a member. Your message to leaders is an inspiration during a time when leadership becomes more difficult in every venue.